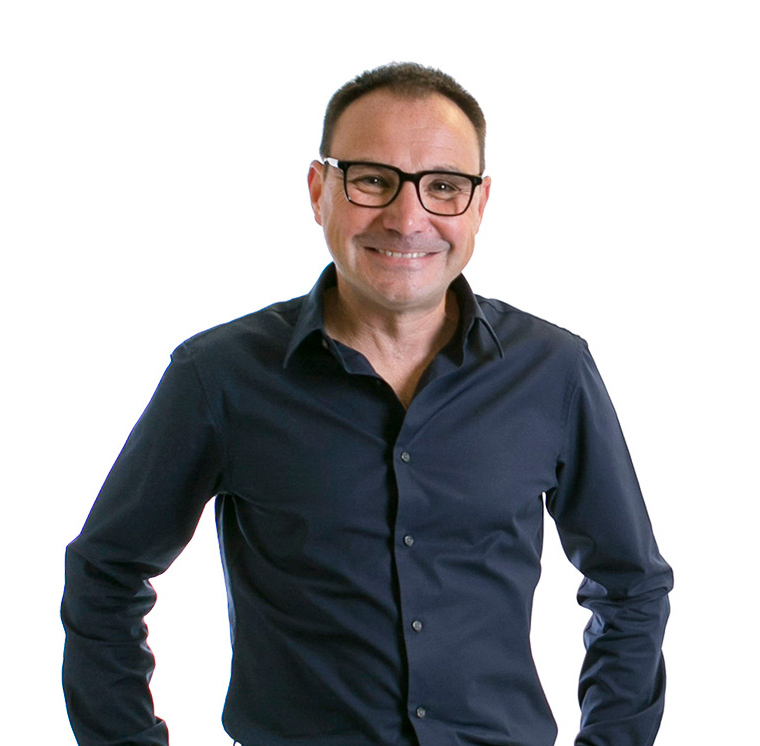 David has worked at the highest levels of design both in the UK and abroad and is passionate about progressive architecture, emerging technology, design and delivery excellence. Before setting up the practice in 2001, he was an associate director of Future Systems and project architect for the Stirling Prize-winning Media Centre at Lord’s Cricket Ground. This project allowed him to develop his interest in the refinement of form through three dimensional problem solving, which he had gained in Santiago Calatrava’s office in the mid-nineties. His specialist knowledge of the design and delivery of complex buildings has evolved into an interest in dimensional analysis and modelling, using the computer as a creative tool to enhance building design and this is fundamental to the practice’s approach today. Prior to joining the practice in 2006, Fiona spent nearly twenty years in the textile industry as a buyer for international retailers and as a director in the clothing manufacturing sector. She now applies her business skills to develop the practice with a focus on responsible business growth. She participates in a variety of organisations to support the communities where the practice works and to create new opportunities for DMA and for the team to contribute and grow. Groups include Westminster Business Council where she sits on the board, the Fitzrovia Partnership, the Employers Alliance at the Sir Simon Milton Westminster University Technical College and MIPIM Ladies, a network of women in property and construction, of which Fiona is a founder member. P.T. 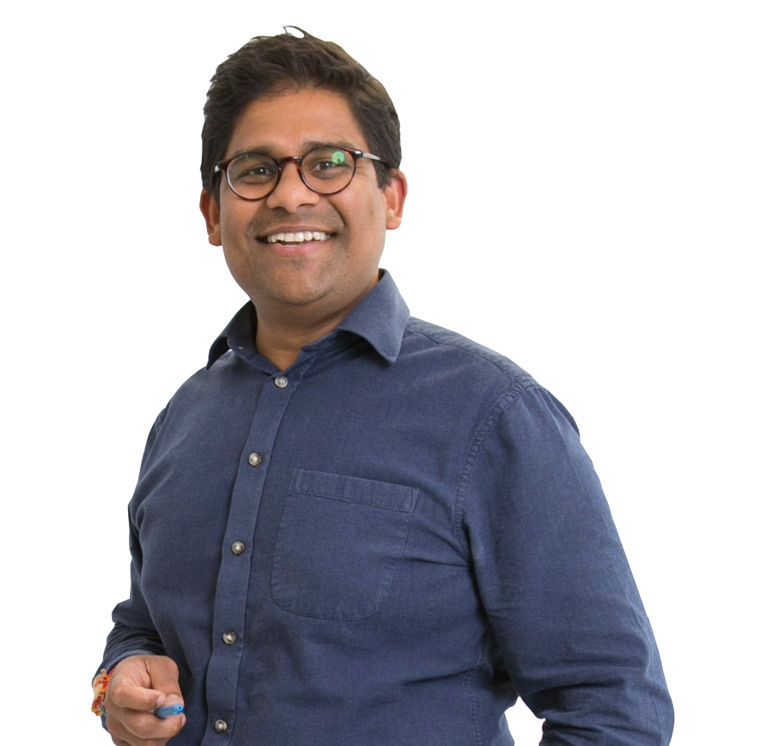 Andrew de Silva "Das"
Das joined the practice in 2007 and focuses on innovation, quality and risk management throughout the practice. He leads strategic R&D projects to create new solutions and services and recent examples include the digital strategy to fully refurbish the Media Centre and new camera gantry at Lord’s Cricket Ground, as well as the design and delivery of the award-winning Mayfield School using modular off-site construction. As a key player in the practice’s adoption of BIM (Building Information Modelling) technology he regularly speaks on digital design and construction at industry events.Das also regularly mentors and supports student teams participating in Fab Fest at the University of Westminster. 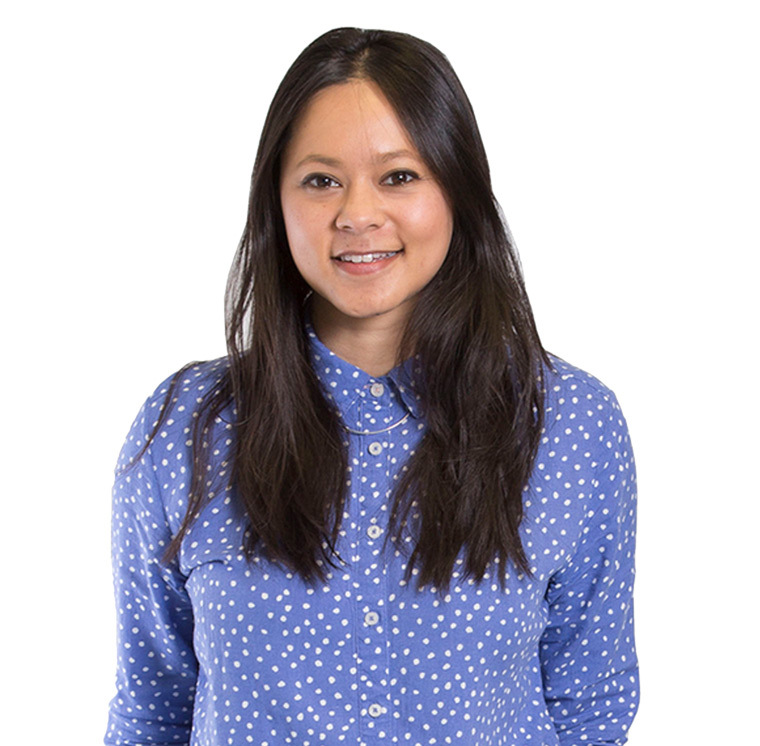 Anna joined DMA in 2009 and heads up our Liverpool office. She has extensive experience across a range of sectors and has delivered 10 new schools and 14 new housing projects in London across both the public and private sectors. She is expert in working with multiple stakeholder groups and developing strong, collaborative relationships to draw out their expertise and achieve consensus. As a result, her projects consistently receive excellent end user satisfaction ratings. Anna also leads our team of technical advisors on the EFA’s Free Schools and Priority Schools Building programmes. 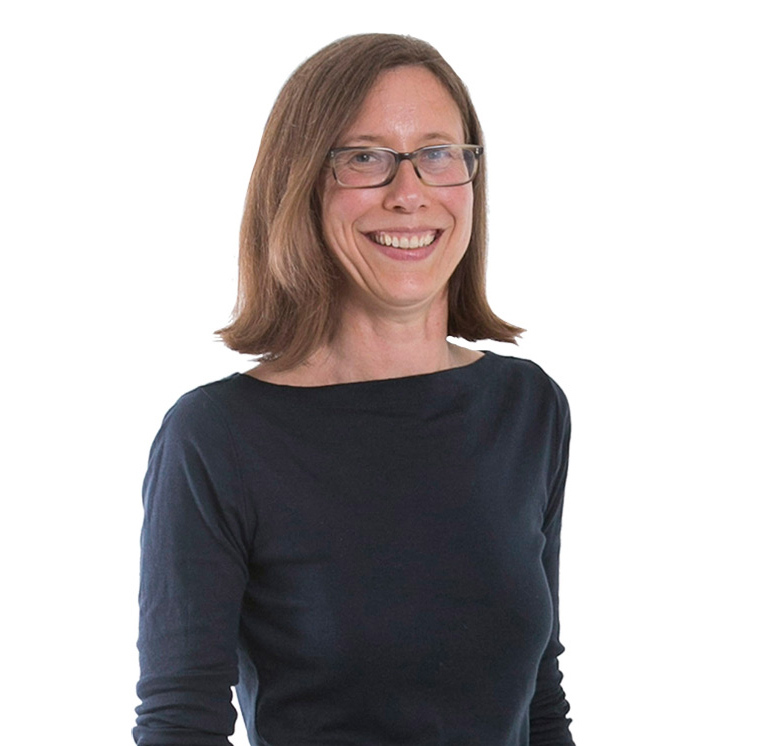 Rachel is an experienced architect with a background in high end retail, residential and exhibition design and her relationship with DMA dates back to the nineties when she and David Miller worked together at Future Systems. 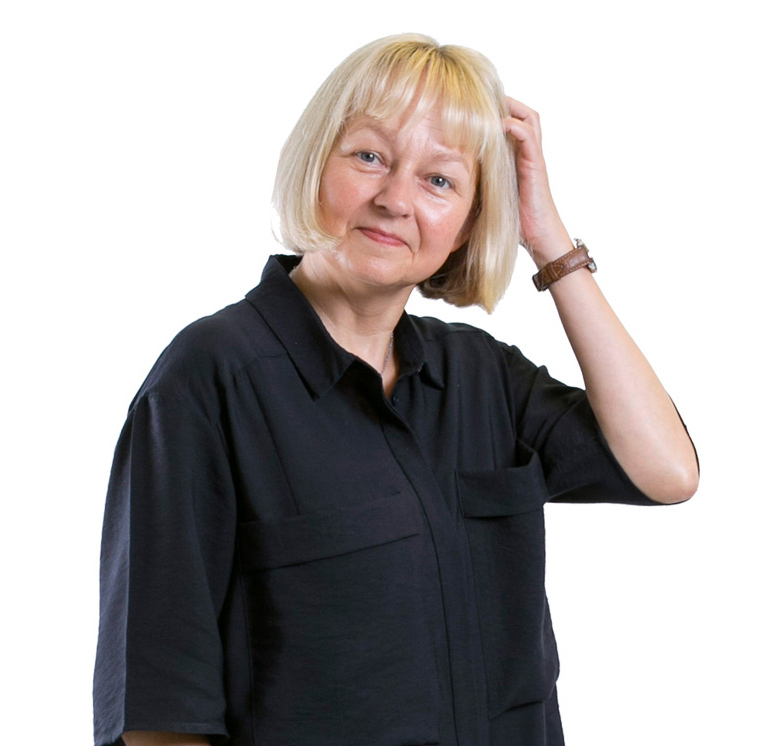 She splits her time working in practice and academia and currently teaches architectural history and theory at the Bartlett, UCL and the University of Westminster as well as being a visiting critic at the University of Liverpool. She has taught architectural design at the University of East London, Portsmouth University and the Bartlett where she also edited their publications, curated the gallery and organised exhibitions, conferences and public lectures. 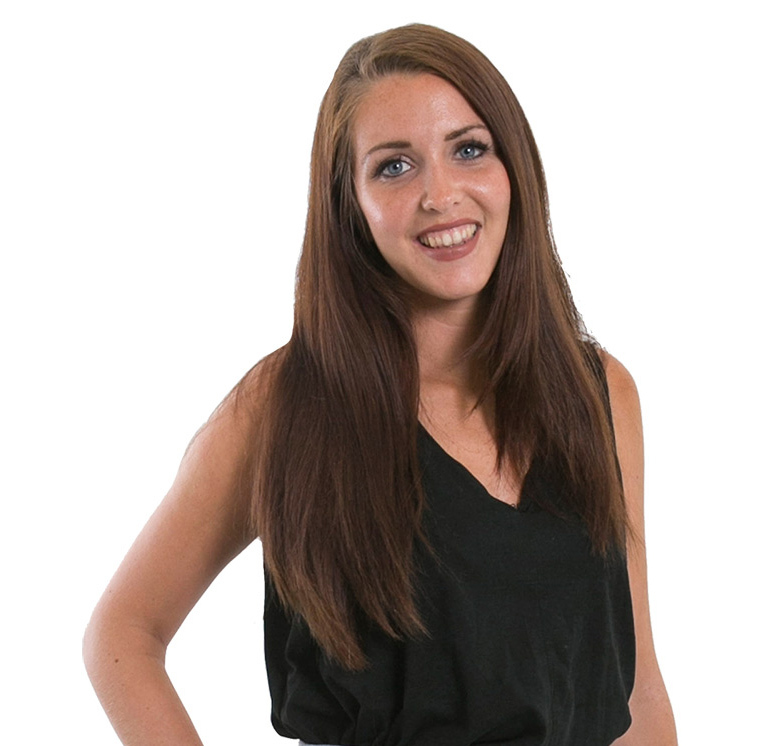 Rachel is responsible for similar projects at DMA managing external communications. Katie joined DMA in 2013 and her experience encompasses all stages across a diverse range of projects. These include development studies for Westminster City Council and designing the Media Centre’s new camera gantry at Lord’s Cricket Ground. She recently led a ground-breaking, multiple award winning scheme that used the latest digital technology to conserve and refurbish a group of historic, listed barns. 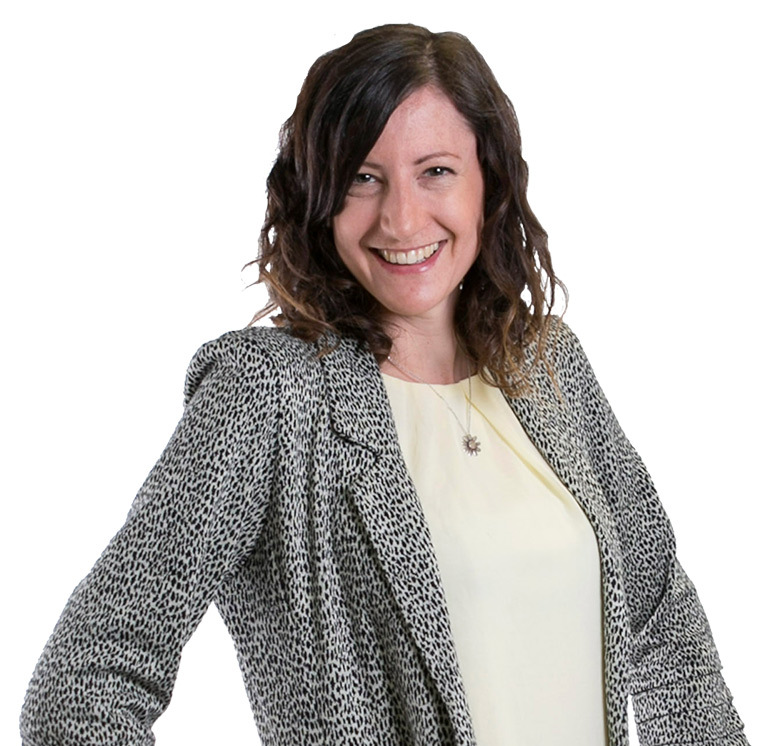 Adept at building strong working relations with clients and stakeholders, Katie also works as a lead technical advisor on the EFA’s Free Schools and Priority Schools Building Programme frameworks. Exec PA Dip, PG Mgt Cert. Jessica joined the practice as an apprentice in 2013 and has since completed a PA Executive Diploma, an NVQ Level 3 in Business Administration, a CMI Level 5 Management and Leadership Diploma and a Postgraduate Certificate in Business Management from the University of Westminster. 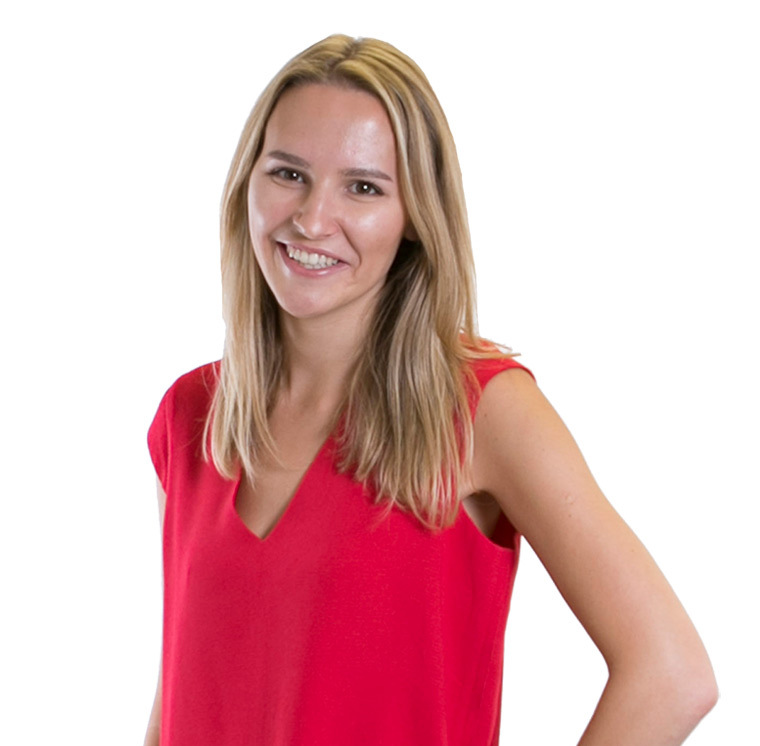 Responsible for managing DMA’s Best Practice Management System, Jessica helps to achieve quality and sustainability in all aspects of the practice as well as the on-going wellbeing and development of the team. 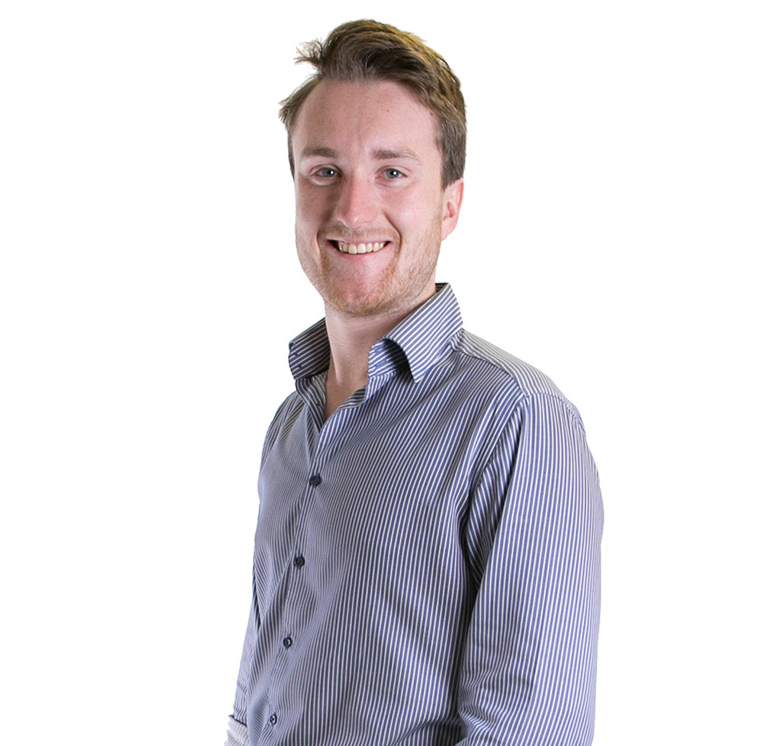 Andrew started at DMA in 2014 having graduated from the Centre of Alternative Technology in Wales and he applies his sustainability expertise to investigate energy efficient building techniques on DMA’s projects through environmental modelling and analysis. His experience of delivering a wide range of projects also ensures that his proposals are well grounded in reality. 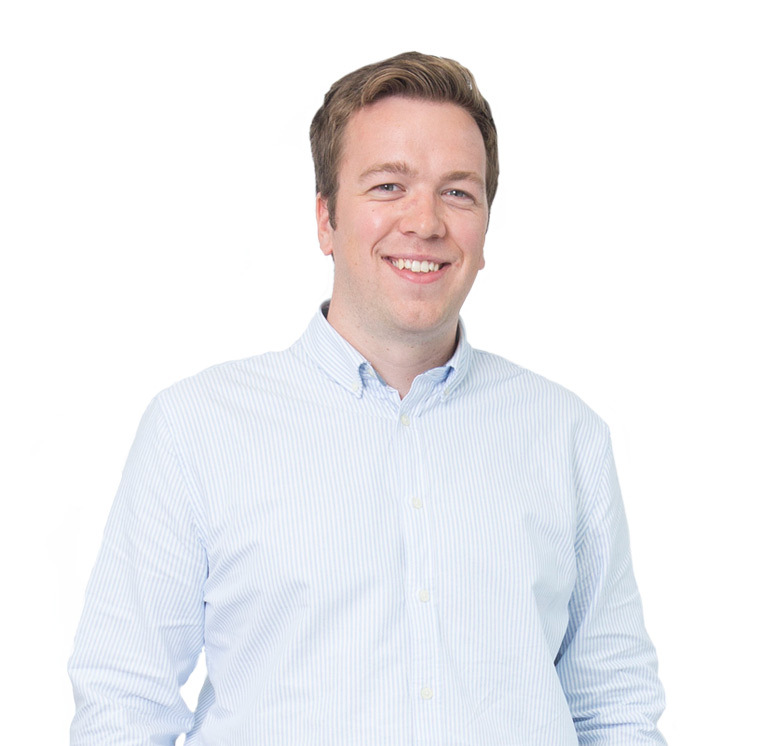 Passionate about the benefits of digital design, Andrew was a key part of the team refurbishing the Media Centre at Lord’s Cricket Ground and his current responsibilities include using digital design to ensure effective coordination between different disciplines on complicated projects. 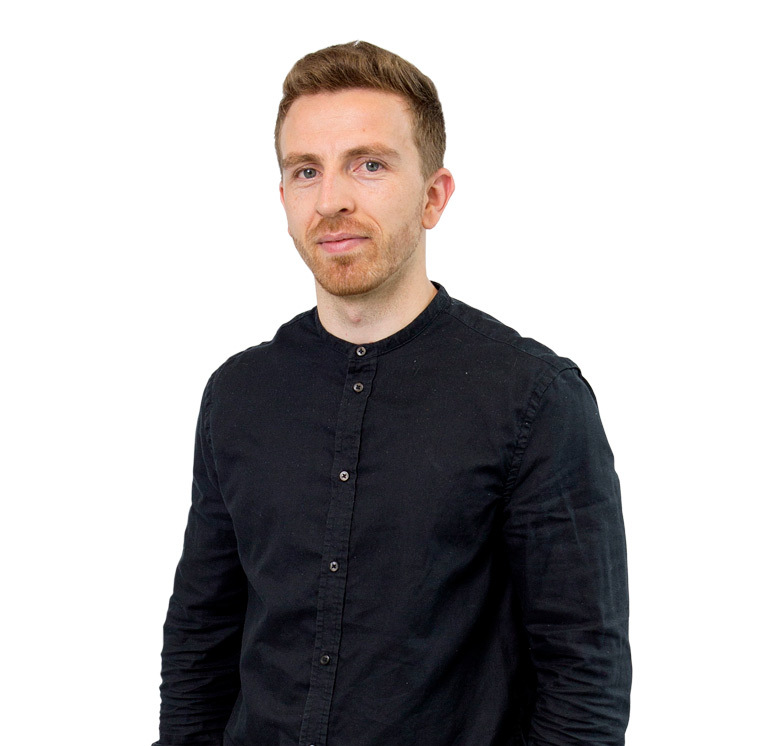 Tom’s strength lies in taking complex, large scale projects from inception to completion and he leads on a range of projects across the office. These include the delivery of a 130 unit housing scheme in East London using off-site modular construction, a large housing scheme on a prominent site in Southwark, a series of infill sites for a housing association in North London and a number of co-working spaces in different locations. His extensive experience and thoughtful approach enable him to develop solutions together with our clients, other consultants and suppliers to achieve the best outcomes. 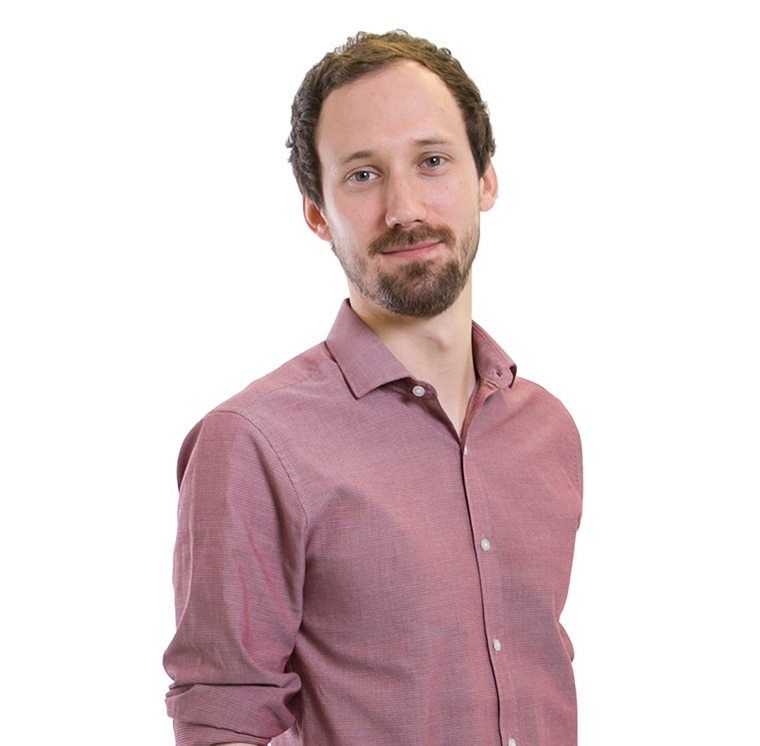 Tom is passionate about the use of digital tools to benefit the design and construction process and regularly speaks at industry events about the application and benefits of this in practice. 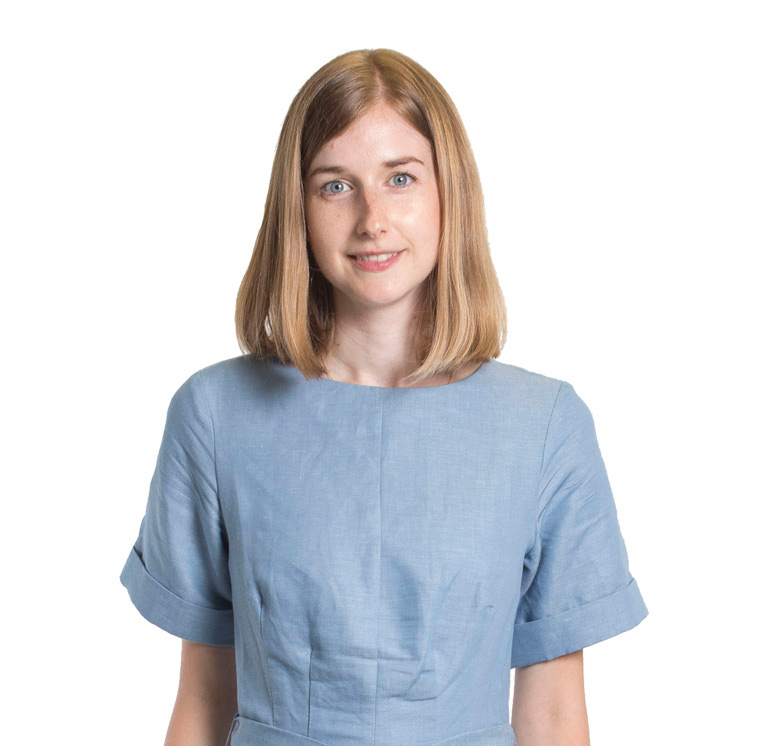 Lauren’s experience in built housing and education projects has established her as an adept designer across a range of scales and typologies. Most recently she has played a key role in developing a ground-breaking, multiple award winning scheme that combines the latest technology to conserve and refurbish a group of historic, listed barns. Lauren’s attention to detail and enquiring approach led her to develop new digital techniques with our client and these are being evolved on her new project where 130 new homes are being built using off-site manufacturing and modular construction. 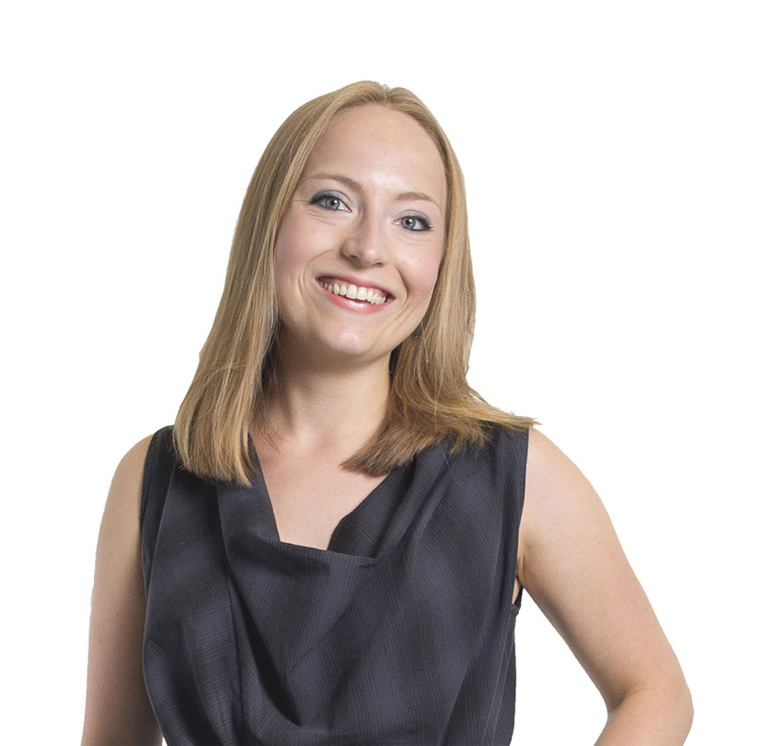 Samantha joined the practice in 2014 and has worked on a range of projects across sectors. She strongly believes in architecture as a facilitator for social regeneration and this is a key consideration in developing projects from feasibility through to completion. Recent projects include the refurbishment of shopping centres in Watford and Essex for Intu and she is currently leading on a large, mixed tenure housing development for Westminster City Council that aims to repair the streetscape around the site on Edgware Road. She has also been involved with pro-bono work for the youth arts organisation, Paddington Arts. Since joining the practice in 2014, Chivonne has worked on a range of housing led projects, including development studies and planning applications for sites in sensitive central London locations as well as taking several schemes to completion including developing the detail design for an office for the Wildlife Trust in Trumpington, Cambridge. She has recently been working on some co-working spaces as well as a series of educational projects on the EFA’s Free Schools and Priority Schools Building Programme frameworks and a pro-bono project for Fitzrovia Youth in Action. Since graduating from Queen’s University Belfast in 2015, Max has worked on a variety of projects at DMA. These range from researching and making proposals for the new furniture at Lord’s Media Centre to managing the construction of a new “container park” facility as part of improvements at Westminster’s Church Street market. 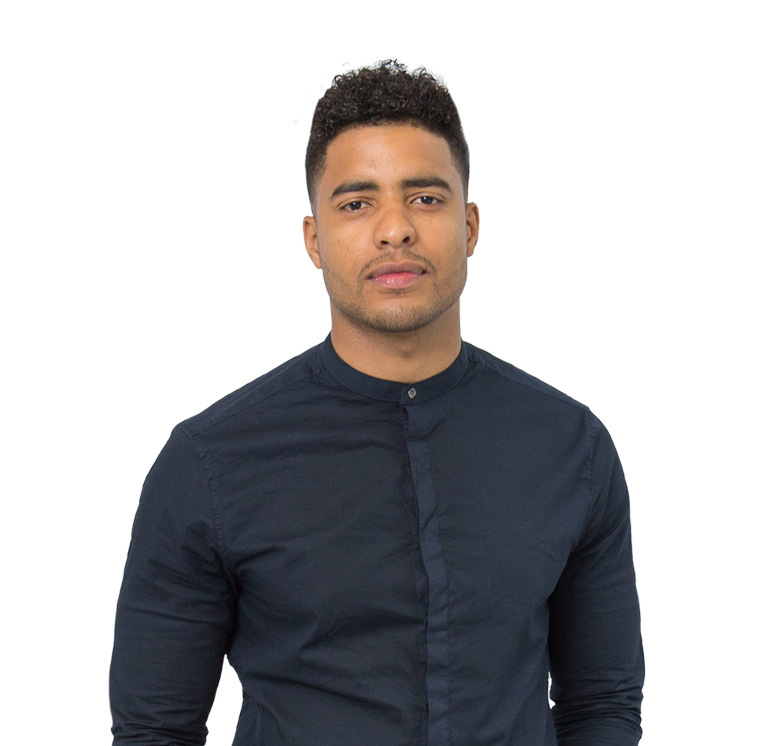 This experience has allowed him to develop his digital design skills which, he is now applying to develop the technical information for a major new housing scheme in London. He is a skilled digital designer and is using this to develop technical information and detailed coordination for a major new housing scheme in London. Carmelia completed her Masters in 2015 at the University of Manchester and has since developed her design experience through both architectural and engineering projects. Her attention to detail and interest in materiality as well as her involvement in local community building projects help inform her work at DMA, where she is currently involved in a number of school projects, as part of our ongoing role as technical advisors to the EFA. In addition to this, Carmelia works as a volunteer at Great Ormond Street Hospital for Children every Sunday, helping as one of the Radio Lollipop team. Jessica joined the practice through the apprenticeship route in April 2018, having previously studied Documentary Photography at the University of South Wales. Jessica supports the smooth day to day running of the practice in all aspects whilst working towards an NVQ Level 4 in Business Administration. She is passionate about environmental issues and is working on further developments to our ISO 14001 environmental systems. This includes making sure that everything the office purchases is from ethical and environment-friendly sources. She is also working with the team to encourage wellbeing and helps to maintain our social media presence. 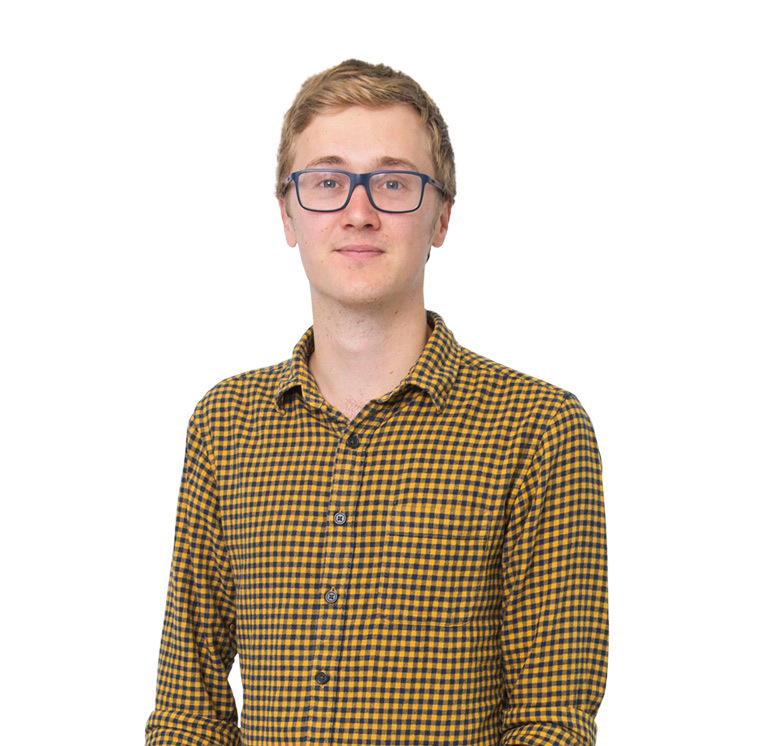 Ben recently graduated with a First Class Honours and some great practical experience, having also been selected for the RIBA’s student mentoring scheme. Passionate about how architects can help shape the built urban environment, he is currently developing his design experience and production skills working on the design of a large, mixed tenure housing scheme on a prominent site in Southwark and will spend time working across a range of sectors and projects within the practice. Jonathan joined our growing Liverpool team in 2018, having lived and worked in the North West for nine years, specialising in healthcare, leisure and residential schemes. He is experienced in all stages of projects from inception to completion, often working closely with local authorities on sensitive sites. His excellent technical and design skills combined with his expertise in developing client relationships and stakeholder communication are being put to good use on a range of projects including a major school refurbishment, currently under construction, and the early stage concept design for a children’s hospice. Fabio joined the team in 2018, whilst studying for his MArch at the University of Westminster. He is highly skilled in design and presentation, with a degree in graphic design as well as some great experience in architectural practice, having worked for two years before starting his post-graduate studies. Fabio’s practical, pragmatic approach is reflected in his academic work, where he has been developing a system for self-build homes using waste timber and this, together with his excellent technical and communicative skills, is being put to good use at DMA on a flexible plywood building system that we are currently developing. Ben joined us in 2018 as a Part II graduate from the University of Edinburgh with some great practice experience under his belt. He has a particular interest in how alternative forms of procurement and fabrication have the potential to provide solutions to the housing crisis and this chimes well with our work at DMA. Ben is currently working on the detail design for a large residential scheme that mixes private and public housing, and is also involved in one of our R&D projects, developing a Virtual Reality workflow from the building information model. The ultimate goal of the project is to enable clients to explore their projects in VR with materials reflecting their proposed, real-world appearance. 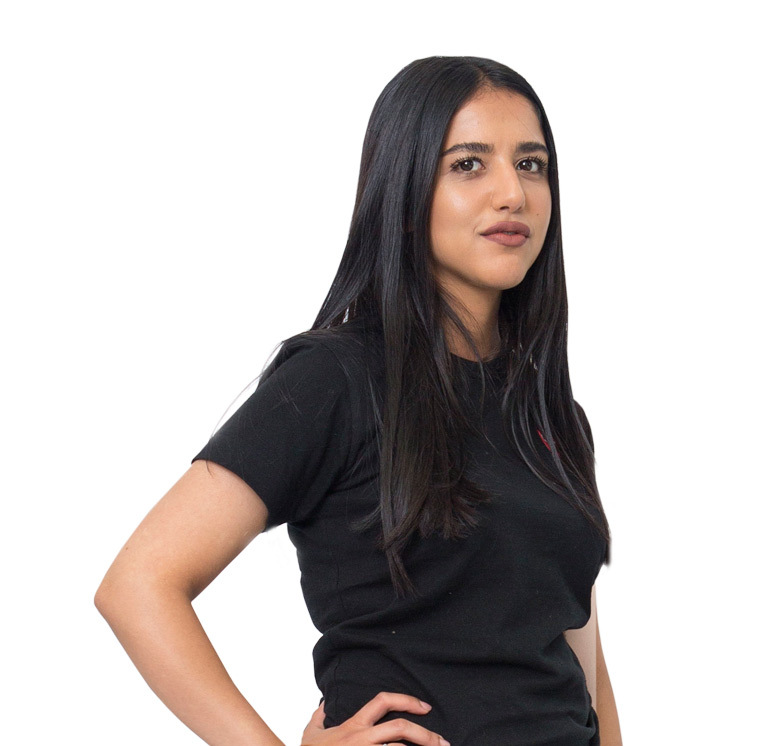 Roshna first came to DMA as part of our work placement programme during her first year at college. Since then, she has completed her Part I degree in Architecture at Central Saint Martins and has now returned to DMA to work as an architectural assistant before going back to university to complete her Part II studies. 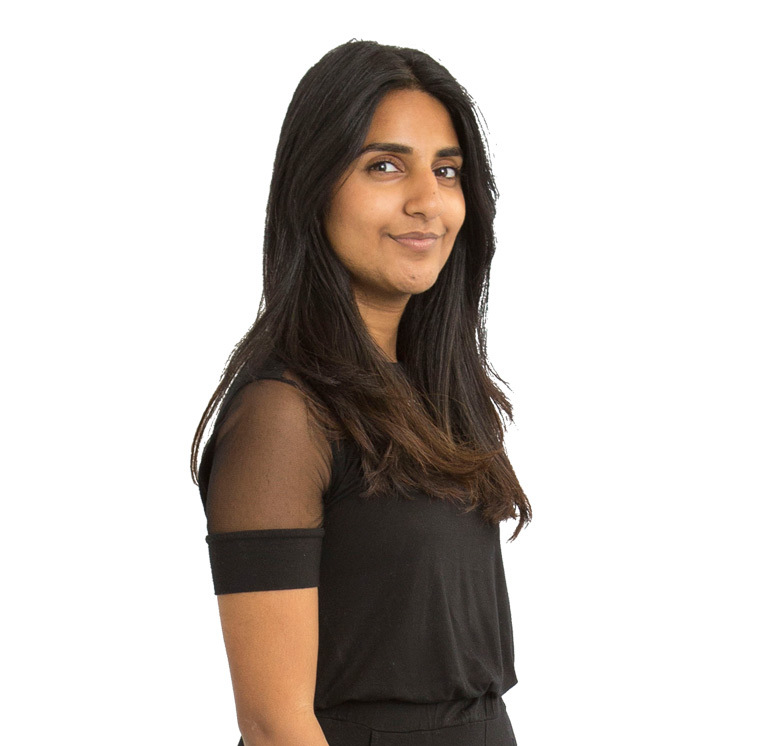 Roshna is passionate about designing housing that works for everyone and improves communities, and is currently involved in the detail design and landscaping for a large residential scheme in Southwark. 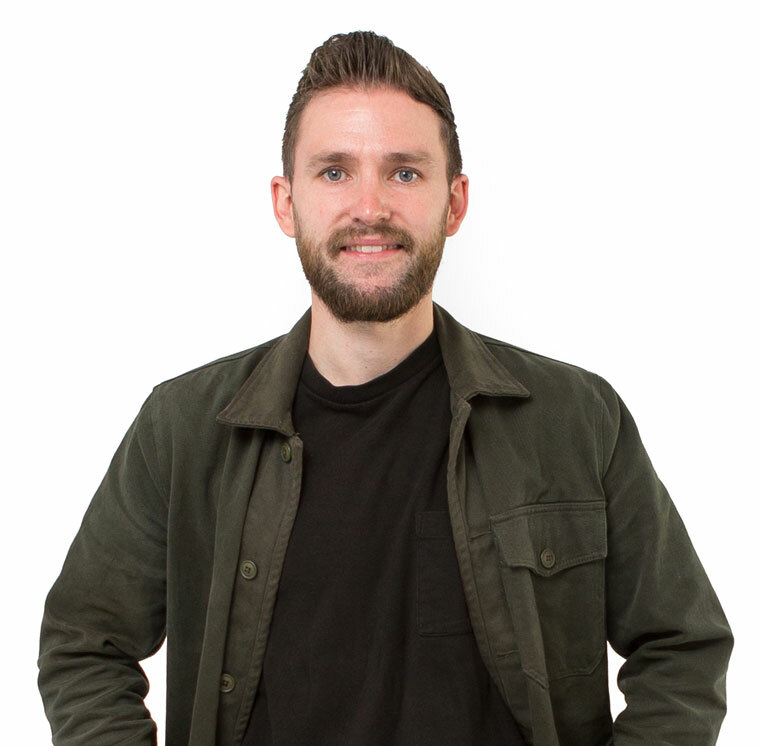 Samuel joined the team in 2018, having completed his Masters at the University of Westminster with Distinction. He is particularly interested in innovative approaches to housing and urban development and has been exploring these through his academic work and in practice, from developing large-scale urban plans in Milton Keynes right through to the detail design of interiors. Samuel is currently working on the detail design for a residential development that provides 60 new homes for Westminster City Council with a mix of private and affordable tenure. 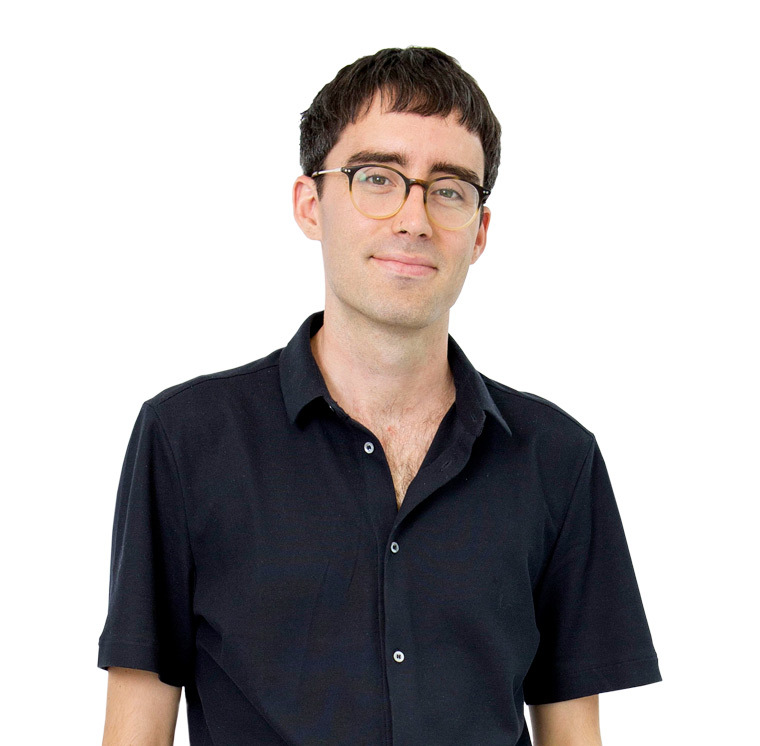 Sam completed his studies in New Zealand in 2016 and became part of the DMA team in 2018. As well as some great experience in practice, he has taught architectural design at the University of Auckland and contributed a wide range of articles to architectural journals. He is able to put his accomplished design skills to good use at DMA, where he is currently working on the early design stages for an existing school in southwest London, adding to and reorganising the buildings and external spaces to create a central courtyard and new heart to the school. Viorel joined the practice in 2018 and is one of the first cohort of students studying for the BSc in Architectural Technology with BIM at Middlesex University. This is the innovative new course that we helped set up and we have hosted groups of students in the office over the past two years. Viorel is already highly proficient in Revit and knowledgeable about BIM Level 2 and has been combining his studies with working at the Building Research Establishment (BRE), further enhancing his technical capabilities. 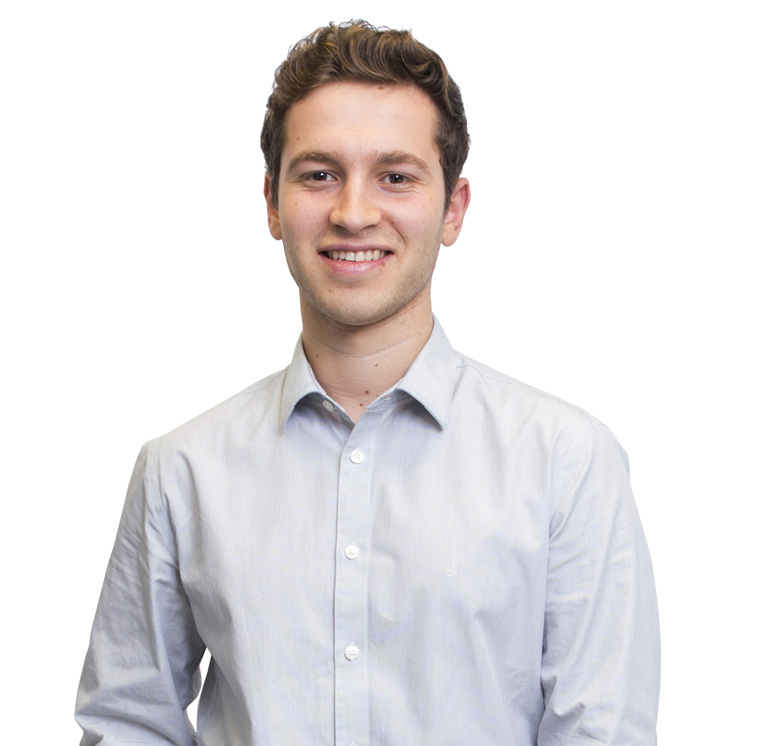 At DMA, he has been working on a medical refurbishment project for UCLH, where he is responsible for producing the COBie information and he will be part of our R&D team, working with Das to develop new techniques and services. Dina joined the practice in September 2018, having previously studied History at the University of Southampton. Dina supports the running of the practice, helping to achieve quality and sustainability in all aspects of our work as well as the wellbeing and development of the team. She is particularly interested in our approach to social value and enjoys being part of creating opportunities for young people who might not otherwise have considered careers in our industry. She is involved in coordinating our award-winning work placement programme and looking after the students whilst they are here. 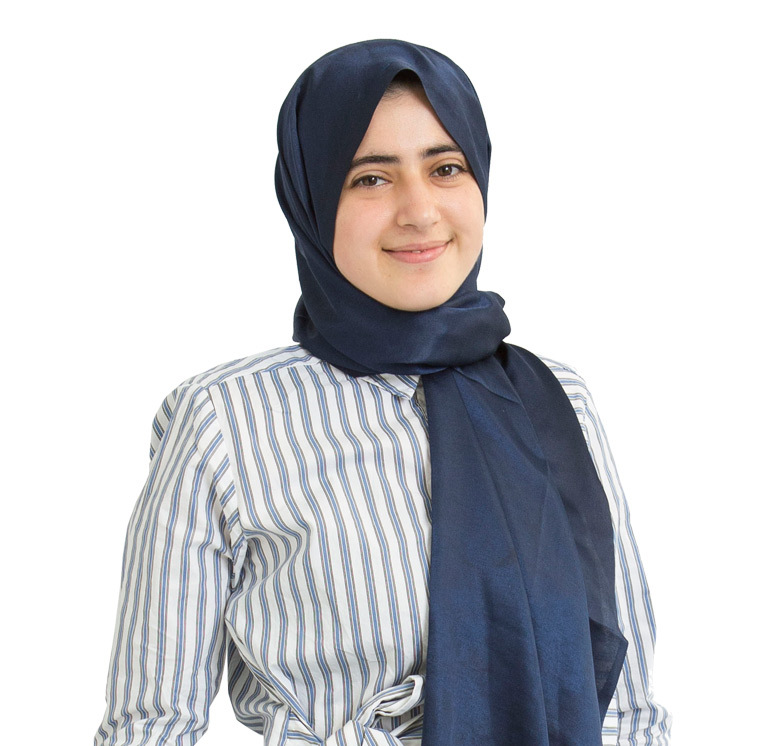 Nour was introduced to the practice through our work placement programme in July 2018, having completed her Part I degree in Architecture at the Bartlett School of Architecture, UCL. 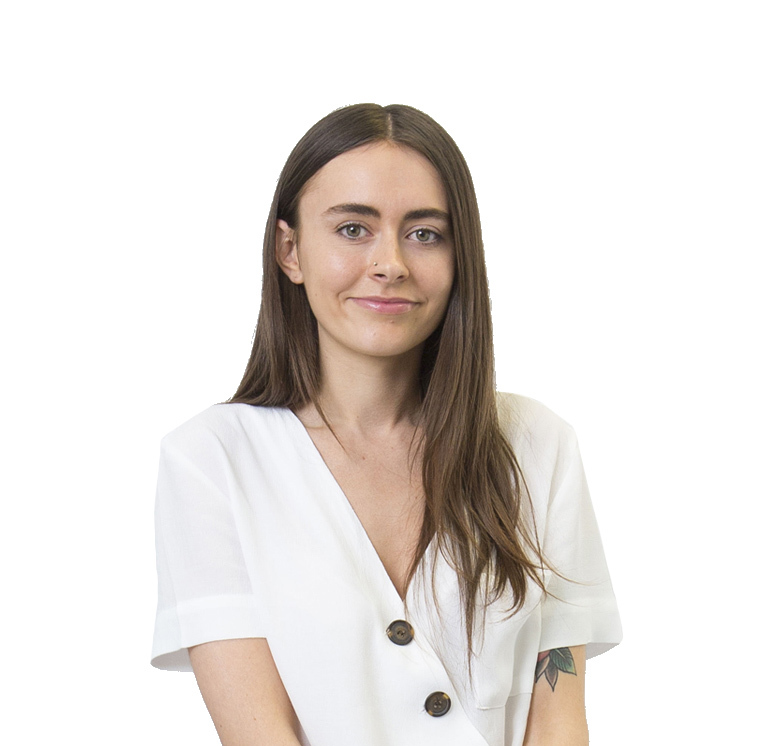 She is particularly interested in community-led architecture and designed a metal-working space for young people in Hackney for her design thesis as well as writing about architectural responses to the global refugee crisis and the effect on global trends in housing. At DMA, she is currently working on the early design stages of the renovation of a community hall that is part of a large, mixed-use residential scheme in North West London. 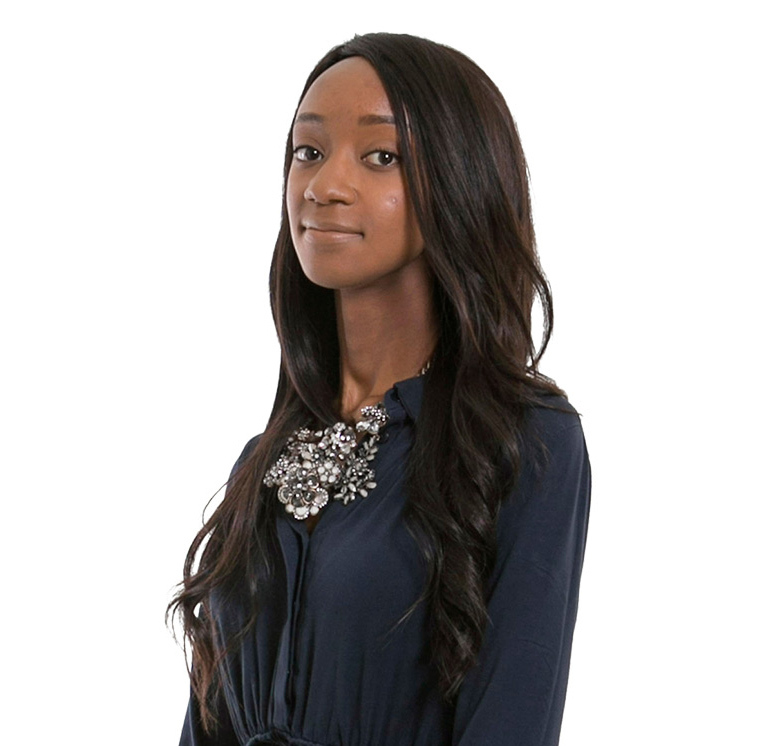 Tolu joined the team in 2018 as an architect experienced in a wide range of residential design and delivery, most recently having led on community engagement in developing a major housing estate in Islington, adding new homes and greatly improving the quality of environment for existing residents. 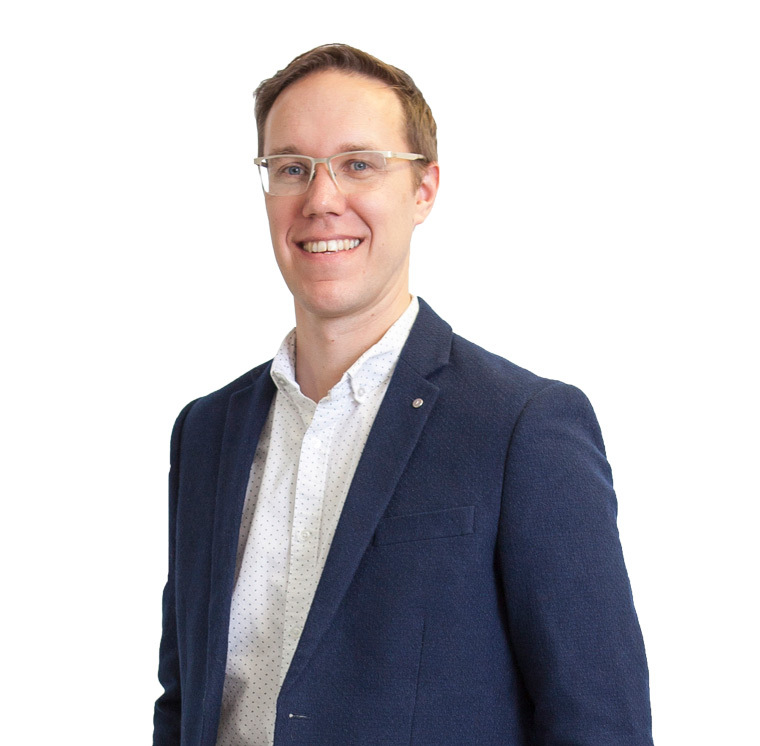 He is passionate about the role architecture plays in shaping communities and he enjoys working closely with clients and engaging in public consultations with residents and other stakeholders in order to develop designs and provide solutions unique to each individual project. 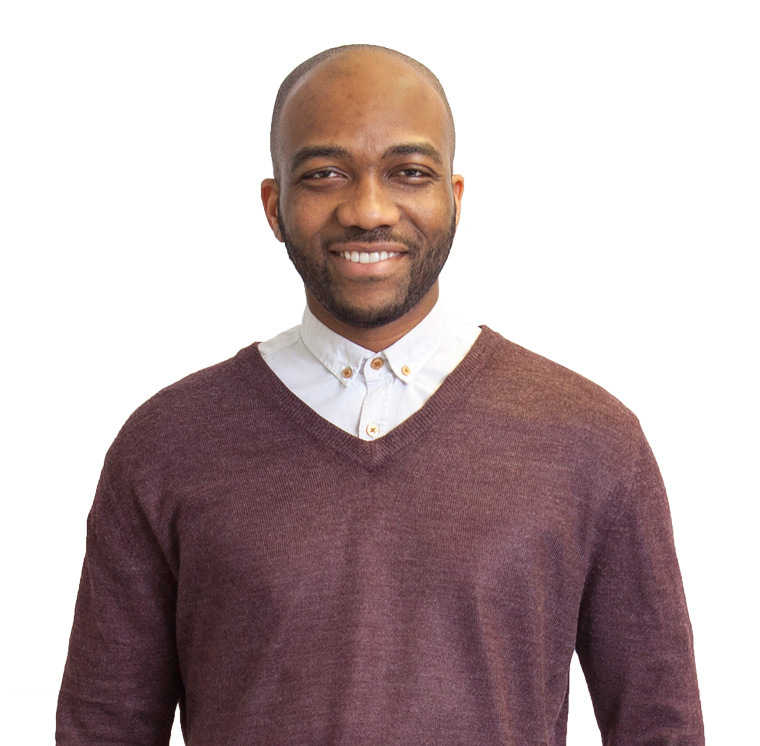 Since joining DMA, Tolu has been applying his knowledge to a large mixed-use development for Westminster City Council.